Survey and Land Records Department was established in the year 1875 From 1920 Survey has been taken up in Telangana while using Bombay System of Survey and completed the survey works up to 1956. In this process of survey every field has been given a number named as Teepan, and prepared Village Maps (Dry & Wet), Sethwar, Wasool Baqui other records for every Revenue Village. By using the above records, this Department was solving the Rayathas Survey Boundaries Disputes, Village Boundaries disputes. 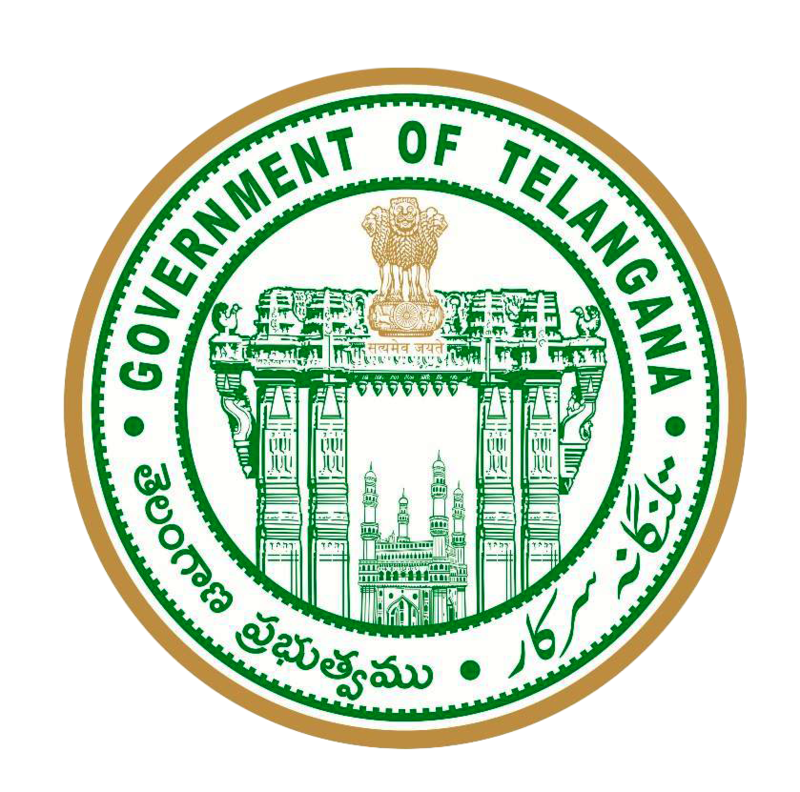 This Department also participating main Roll in Land Acquisition Works, Assignment Works, Govt Interested other works like Mission Bagiratha, Mission Kakatiya, Double Bed Room Houses, and Road Winding Works etc. In Mahabubnagar District this Department was working under the control of Asst Director of Survey & Land Records.